In our hyper-connected, social-media-saturated society, many of us (especially young people) are so obsessed with snapping “selfies” and living a virtual life online that we’re forgetting how to care for the people right in front of us IRL (that’s “in real life”). The resulting Selfie Syndrome is leading to an empathy crisis among today’s youth—teens today are forty percent less empathetic than they were just a generation ago, and narcissism has increased fifty-eight percent during that same period. But there is a solution: studies show that the antidote to Selfie Syndrome is empathy. And the good news is that empathy can actually be cultivated in children, starting even before they can talk. 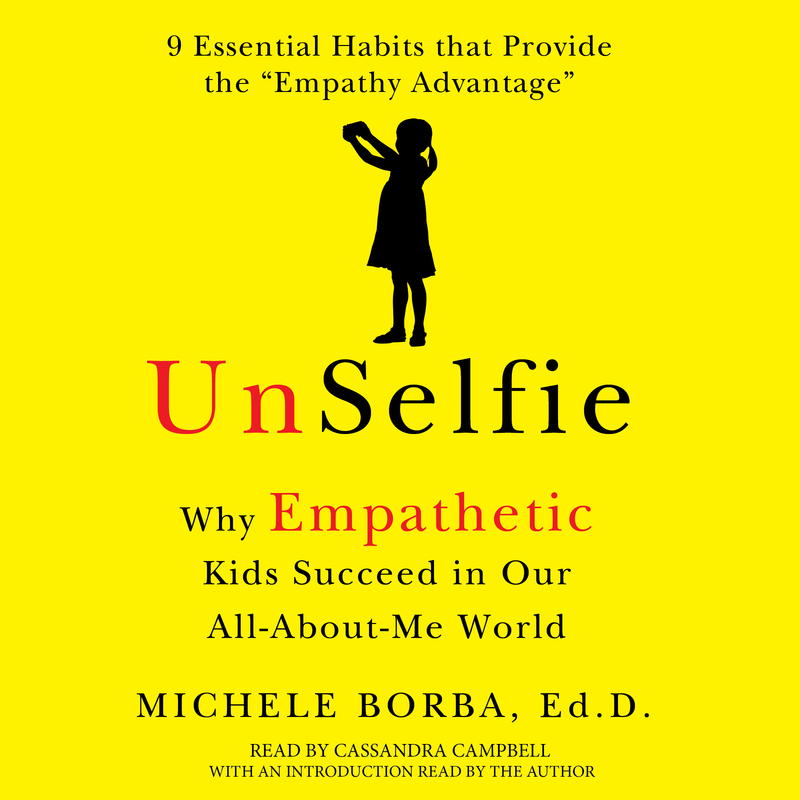 In UnSelfie, esteemed educator Dr. Michele Borba presents new and compelling research that explains how to impart this key skill to kids—whether it’s teaching toddlers how to comfort one another or giving teens the tools to stand up to bullying—and why empathy paves the way for future happiness and success. Caring about others isn’t just about playing nice; it’s a skill that’s vital for children’s mental health, leadership skills, and continued well-being, today and tomorrow. Dr. Borba’s 9-step plan for raising successful, happy kids who also are kind, moral, courageous, and resilient provides a revolutionary new framework for learning empathy. Empathetic kids will thrive in the future, but the seeds of success can be planted today—one habit at a time. 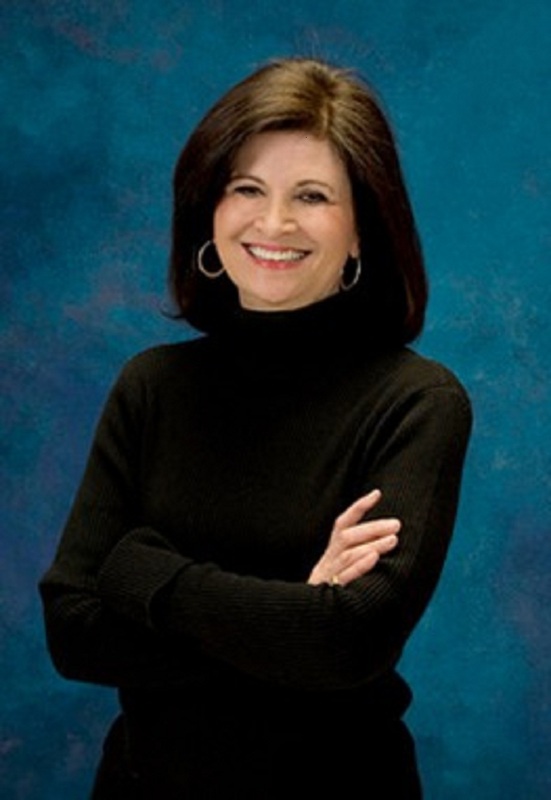 Michele Borba, EdD, is an internationally renowned educational psychologist and an expert in parenting, bullying, and character development. One of the foremost authorities on childhood development in the country, she is a regular NBC contributor who appears regularly on Today and has been featured as an expert on Dateline, The View, Dr. Phil, NBC Nightly News, Fox & Friends, Dr. Oz, and The Early Show, among many others. She lives in Palm Springs, California, with her husband, and she is the mother of three grown sons.